So much Godzilla news, it takes up the entire episode! If you’ve been wondering just when the heck we were going to be talking about the big announcements about Toho’s impending Godzilla film and the other cool news coming out of Japan as of late, this one’s for you! 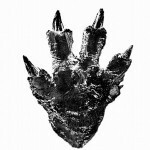 On March 31st, Toho announced the writer and directors of the upcoming Godzilla film. 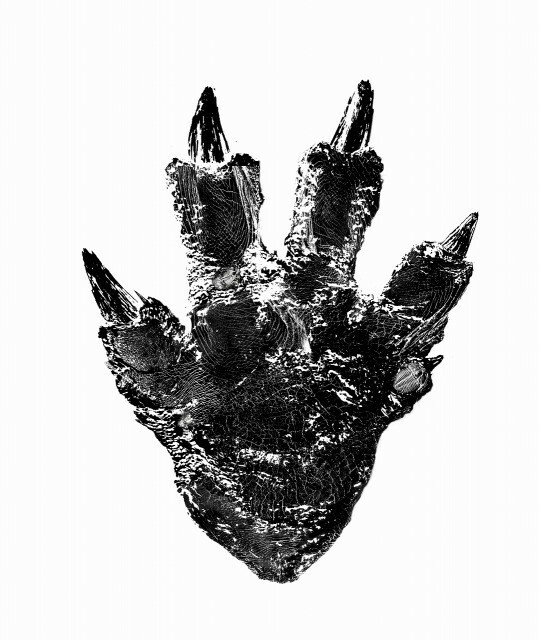 Hideaki Anno (best known for his work on Neon Genesis Evangelion) and Shinji Higuchi (the special effects director from the 90s Gamera series) are going to be bringing Godzilla to life in 2016. This is an earth-shatteringly awesome announcement and I cannot wait to see more from these two directors’ upcoming production. I’m definitely going to be sitting down and checking out some Evangelion and Attack On Titan – at least when the live action film comes out to familiarize myself a bit more with the directors’ work. Additionally, the Shinjuku Gracery Hotel has fired up the Godzilla head and opened the Godzilla Rooms for the press. The life-size head (located on the 8th floor) roars and lights up. Don’t forget to check out the show notes to watch some incredible videos of this awesome addition to Tokyo’s skyline. Also, during the unveiling ceremony, Godzilla was named the “Tourism Ambassador for the Shinjuku Ward”, a neighborhood he has destroyed in the past (which is very forgiving of the Japanese, don’t you think?). Additionally, there’s more news on the horizon about the Playstation Godzilla game(s) being released and hopefully we correctly interpreted the articles. If this is a subject you are into, make sure you check out Gormaru Island’s FB page for more information than anyone else seems to be cataloguing on these releases. As always, make sure to check the links below to learn more about the stuff we blabbed about in the episode! Don’t forget to head over to the Kickstarter campaign for SYMPHONIC FURY! THE MUSIC OF JAPANESE MONSTERS and fund this concert before it’s too late!! !